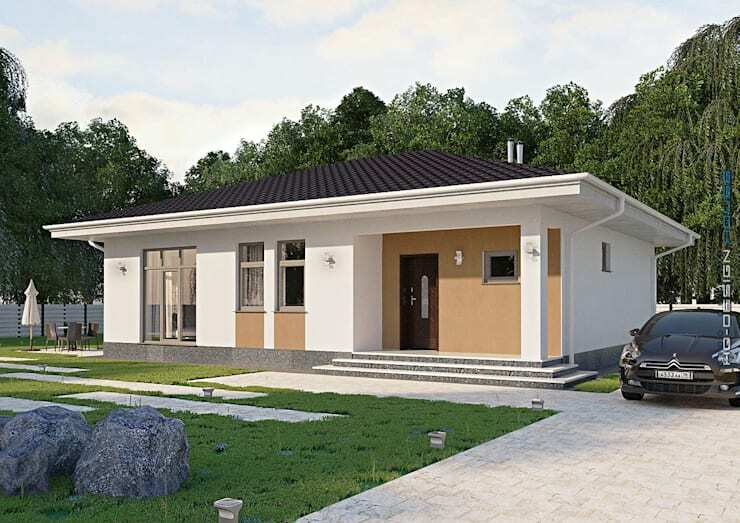 Super low-cost housing: A bungalow for less than 1 million pesos! 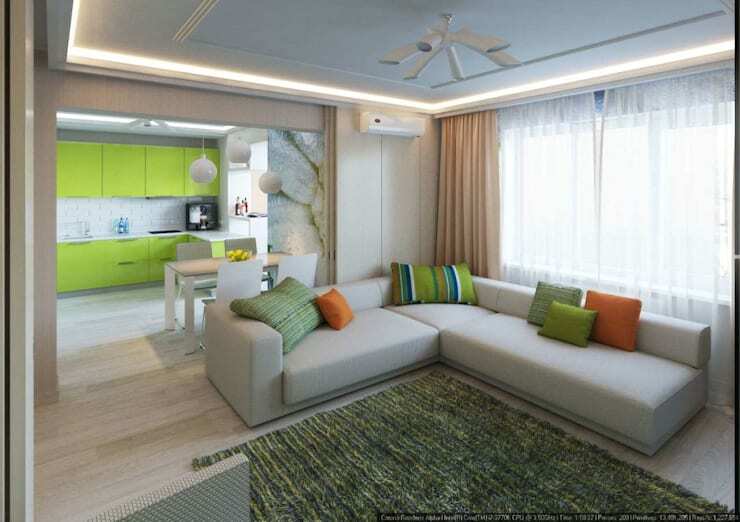 A lot of people are looking for a nice and comfortable house that's within their budget. But staying within budget does not mean that you have to lower your standard. Today, we are showing you a beautiful house that you can afford. Let's take a look. The minimalist design of the house gets elegant accents through the contrasting colors of the facade. The windows add a dynamic feel in this family-perfect home. We can't wait to show you what's inside! The interior architect of the house opted for a semi-open plan. This is ideal if you want to have the option to have privacy in the kitchen and dining room. The L-shaped sofa was strategically positioned to support this concept. We're also loving the huge windows that brighten up the entire space. Conveniently located next to each other are the kitchen and dining room. 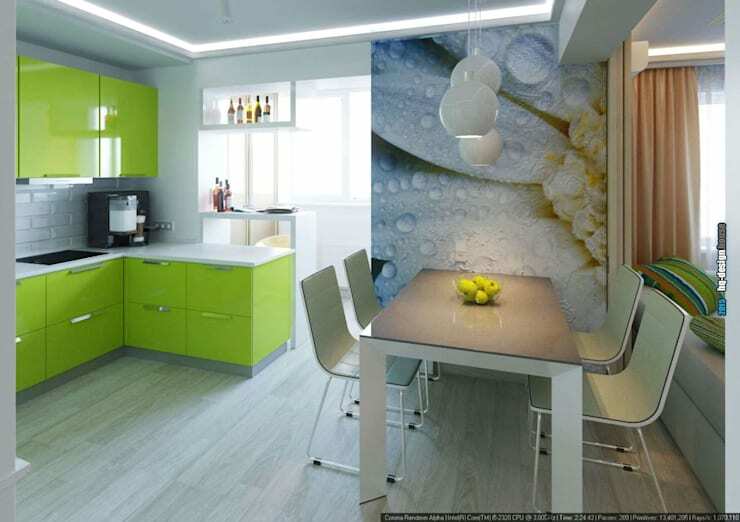 The bright colored cabinets and wallpaper make the area look fun and refreshing. 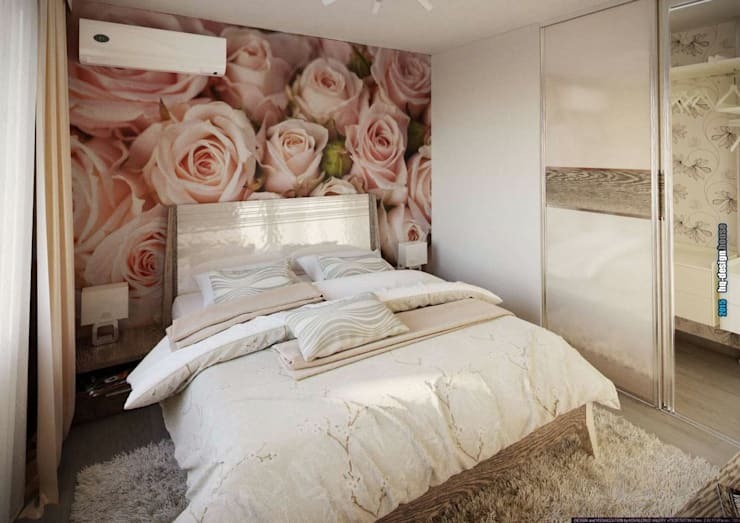 For a feminine and relaxing feel, the bedroom was designed with neutral colors and light pink roses. It surely can make anyone feel calm after a long day. 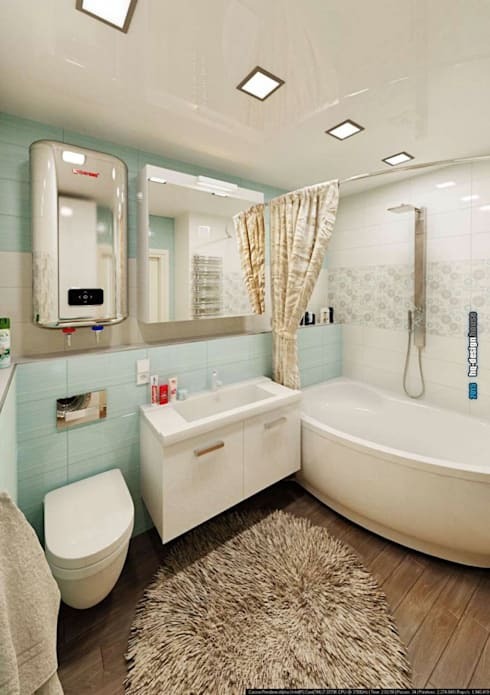 The bathroom looks warm and comfortable with its driftwood floor and light colored walls. It's both stylish and functional! If you like this article, check out 6 examples of bungalows combining style and comfort.